I hope more and more states, cities and counties follow. 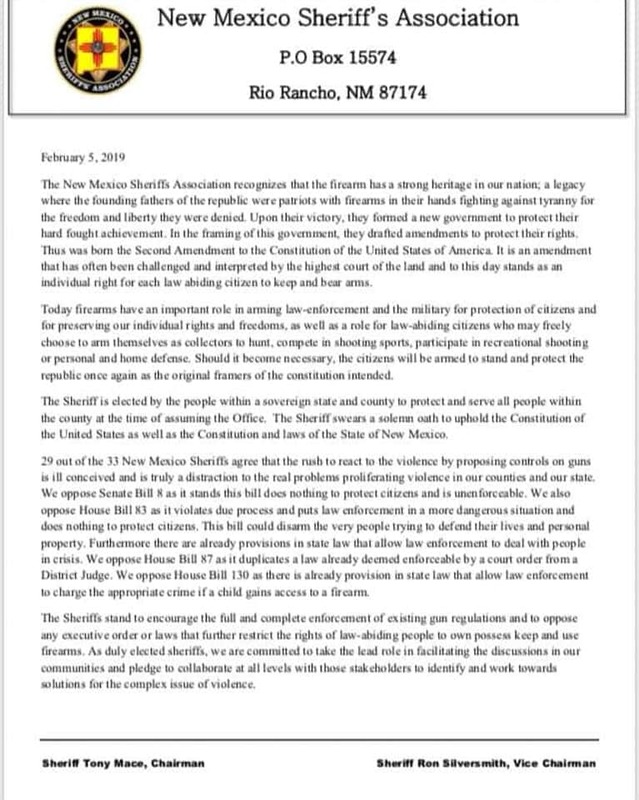 This is SUCH a good thing and protects our second amendment rights, in addition to The Constitution’s protection! 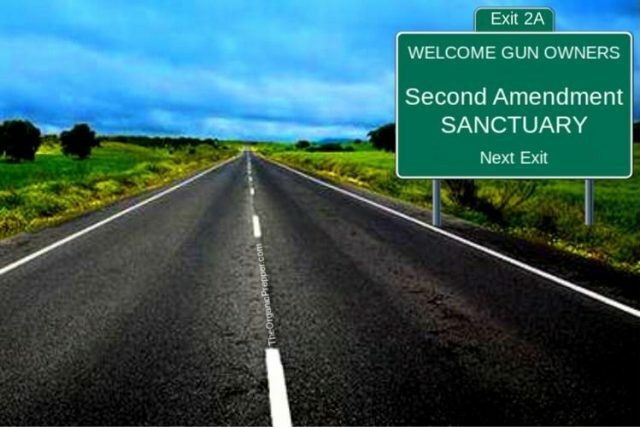 What a crying shame we have to declare “sanctuary” protection to ensure our rights to bear arms to protect ourselves, our families, our cities, counties, states, and yes even America! God help us as we fight daily to protect our great nation from radicals and extremists within and without our Country. I ask on a daily basis, “how did America ever get to this point”! Yes, I know how, I guess a better question is why? America has been for generations the greatest nation on earth, the most envied, the most hated (by our enemies) and, the country every country wants to be like and immigrate to yet, we have factions in America who want to be like all these other countries who want to be like America! WHAT the heck are these crazies thinking? It would be great if states also protected Religious Liberty from activist judges…their unconstitutional activism should be circumvented at every turn, and they should be removed from office for violation of their constitutional oaths. The states should be sanctuaries for children instead of opening public libraries for DRAG QUEENS to destroy the minds of children into their abominable lifestyles! I believe in the fore fathers vision to make us great and keep us great. Do not touch our constitutional rights in way. LEAVE IT ALL ALONE!